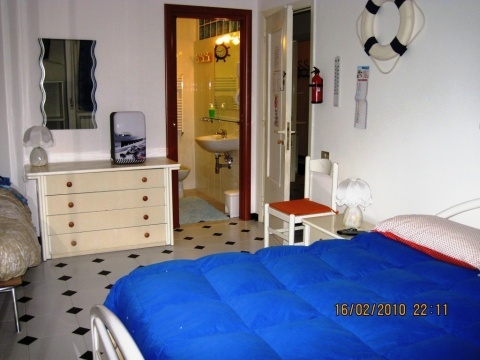 Check-in: from 09.00 a.m. to 08.00 p.m.
3 rooms, all internet wireless , 3 private bathrooms with shower with hairdryer. Central heating.Air conditioning. TV room. Bar with vending machine. One private parking. Assuring you our best attention at all times, you will have the sensation to be at your home.